District 65 board member Candance Chow. Chow announced Tuesday that she is running as a Democratic candidate for the 17th District state representative seat. After four years as an Evanston/Skokie District 65 board member, Candance Chow announced Tuesday that she is running as a Democratic candidate for the 17th District state representative seat. 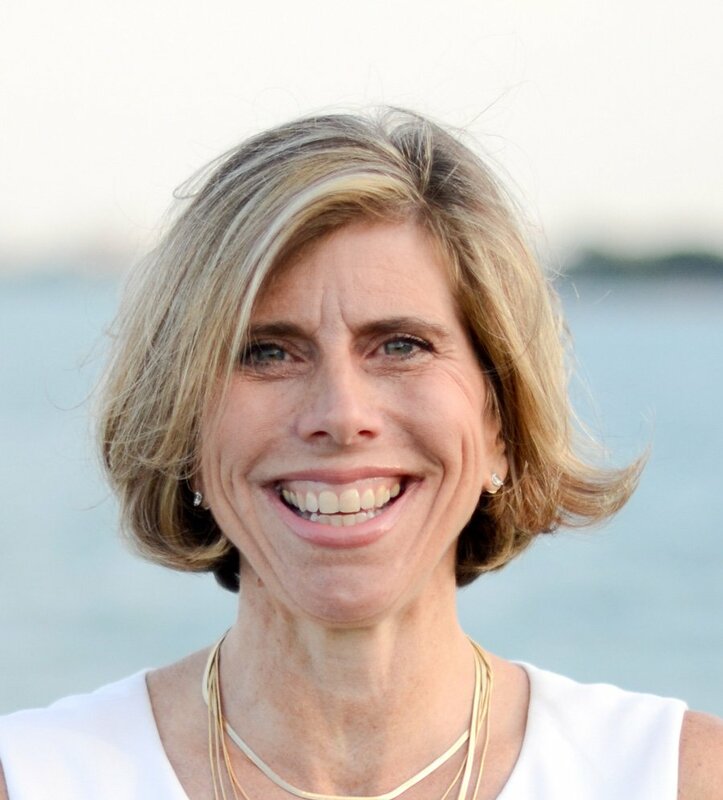 The position — which represents parts of Evanston, Glenview, Wilmette and Skokie — is currently held by state Rep. Laura Fine (D-Glenview), who is running to replace gubernatorial candidate and state Sen. Daniel Biss (D-Evanston) in the 9th District, according to Chow’s news release. Chow, who was raised by a single mother who struggled to pay the bills, told The Daily she has focused her career on helping families succeed through access to education and social services. She said Illinois can do better by its residents. Chow got her MBA from Northwestern’s Kellogg School of Management, which she said will provide a new perspective in politics because she understands how to make tough financial decisions. The candidate is currently serving her second term on the District 65 board where, as board president, she guided the district through a rocky economic period in April. She also helped pass a referendum — with more than 80 percent approval — that increased property taxes to support schools. Outside of her school board position, Chow has worked with local nonprofits to provide financial support for families. Chow said she began considering a run in the summer but only made her decision last week. Chow said she has “intimate knowledge” of Evanston and Skokie, but she will spend the next few months reaching out to constituents in other parts of the district to understand their needs. Chow said she believes she will need to find innovative ways to foster a growing economy for maximum impact. “I want to focus on what more we can do to not only prepare youths for jobs of the future, but also support businesses in growth because that’s the way we improve the lot of middle-class families overall,” she said.